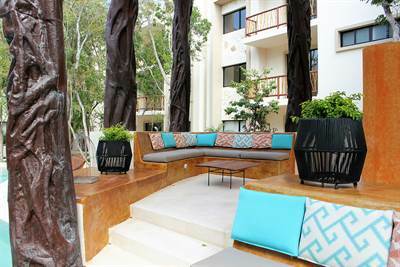 Modern 3-bedroom condo for sale in downtown Playa del Carmen. 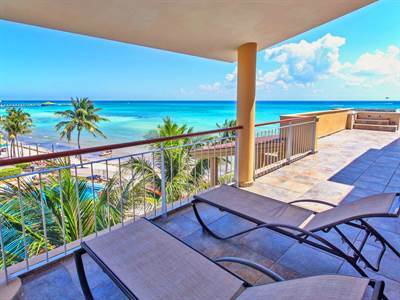 Located just a 5-minute walk to the crystal-clear waters of the Caribbean Sea, this condo for sale in Playa del Carmen offers a fantastic view from its private terrace with jacuzzi. Local shopping, restaurants, and nightlife are also a short walk away on World-famous 5th Avenue. 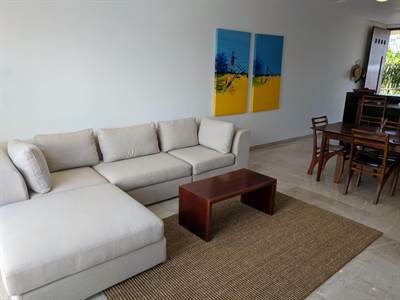 Fully furnished and decorated, this Playa del Carmen condo for sale features a clean, uncluttered style. Lots of natural light and ample spaces give each room a sense of volume. * Private Rooftop with jacuzzi. 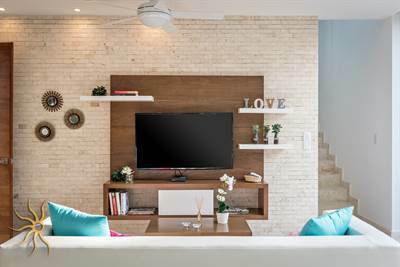 Ideal either as a vacation rental property, this fully-furnished condo for sale in Playa del Carmen has an excellent rental history, and offers very high ROI. Don’t miss this great opportunity to own a highly-profitable second home in the Caribbean! Call us now for more information or to schedule a showing. in Grand Coral, Playa del Carmen Announcing a price drop on D207 Lorena Ochoa Exclusive Beachfront Gated Community, a 2 bath , 2 bdrm single story. Now FOR SALE USD299,000 . Great price for these amenities! 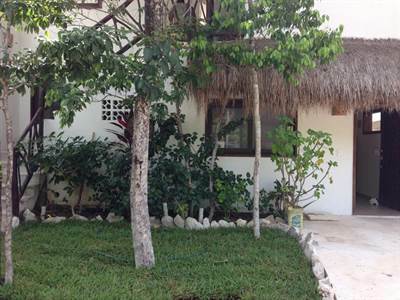 304 Casa del Mar – Very close to the Caribbean Sea in Coco Beach, Playa del Carmen is Sold! 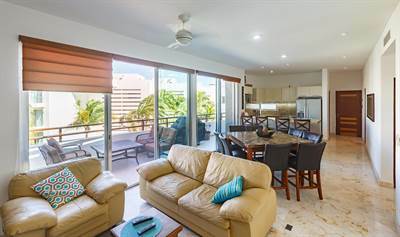 in Coco Beach, Playa del Carmen The bi-level at 304 Casa del Mar – Very close to the Caribbean Sea has been sold. • 1250 sqft , 2 bath , 2 bdrm 2 storey – FOR SALE USD238,000 . This won't last long! 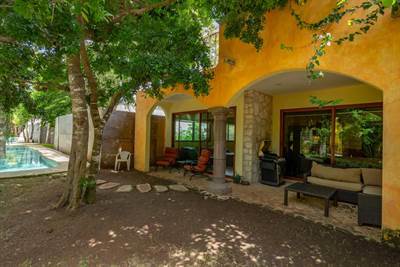 2-Bedroom hacienda-style home for sale in Playa del Carmen. 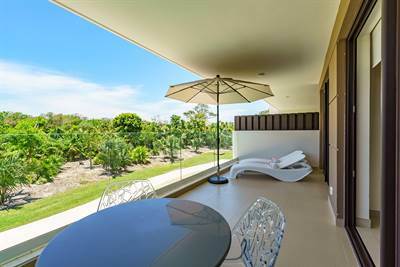 Located within one of Playa’s most coveted gated communities, El Cielo, this modern home for sale in Playa del Carmen features great amenities at a great price for this neighborhood. The floor plan features a spacious living room and open kitchen. The sliding glass doors in the living room open up to the patio giving you access to the 100-meter long (300+ ft.) winding swimming pool which is a true icon of this tranquil private community. * Extra large master bathroom with lots of storage. * Large winding river pool. * Tastefully decorated in a contemporary Mexican style. * Huge terrace with enough space to build a 3rd bedroom. * Marble and Onyx sinks in bathrooms. 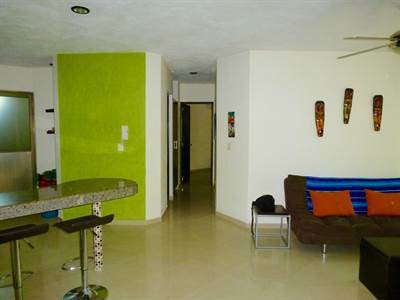 You can not go wrong when you buy this home for sale in Playa del Carmen. Do not miss this turnkey investment opportunity, call us now for more information or to schedule a showing. 2 Arrecifes del Caribe in Downtown, Playa del Carmen is Sold! 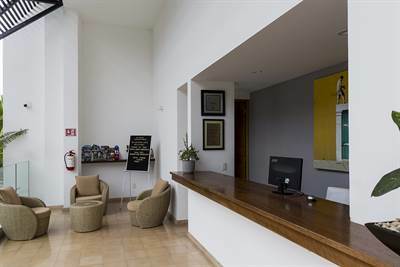 in Downtown, Playa del Carmen The apartment at 2 Arrecifes del Caribe has been sold. in Rivera Tulum , Tulum Announcing a price drop on Riviera Tulum Mayan House, a 2153 sqft , 3 bath , 3 bdrm 2 storey. Now FOR SALE USD192,000 . Best Deal on the Market! in Downtown, Playa del Carmen Announcing a price drop on 309N A-Nah Downtown Playa del Carmen, a 721 sqft , 1 bath , 1 bdrm single story. Now FOR SALE USD189,000 . Downtown, Great Amenities! Luxury amenities and great benefits for owners! in Bahia Principe, Tulum Announcing a price drop on A-Nah Tulum Villa, a 1800 sqft , 2 bath , 2 bdrm townhouse. Now FOR SALE USD284,900 . Must-Sell!